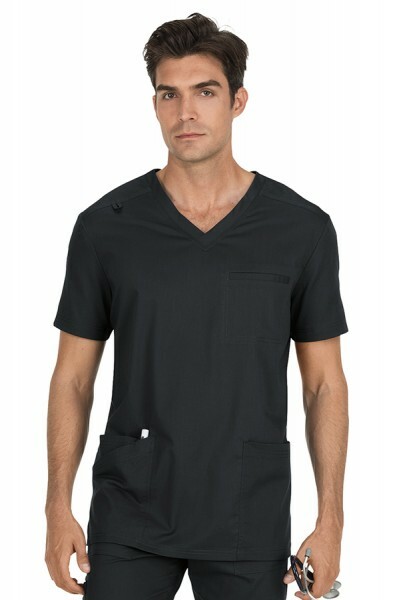 Make a statement in work. 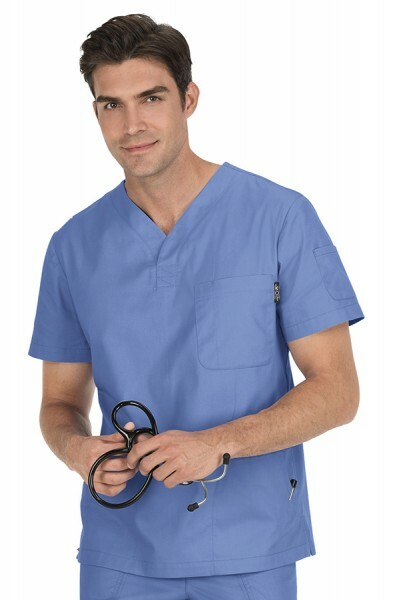 Your colleagues look up to you. 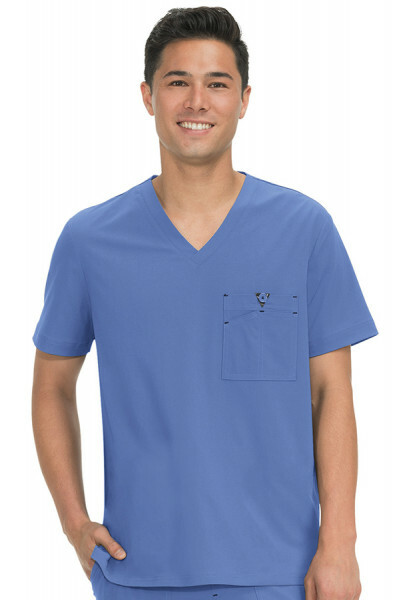 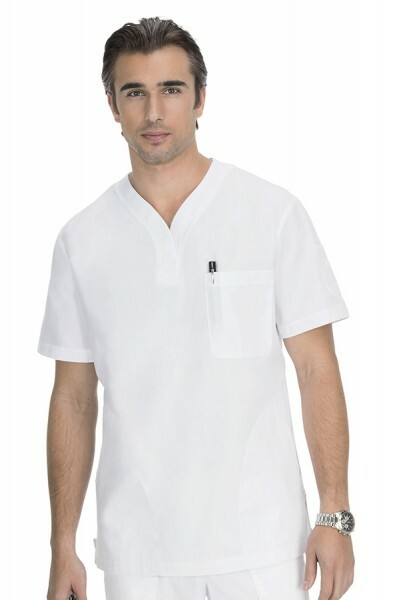 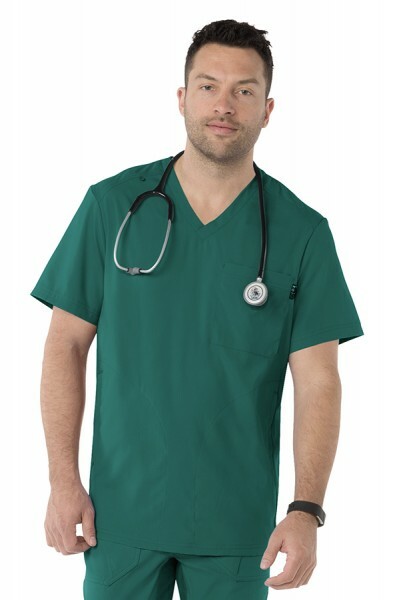 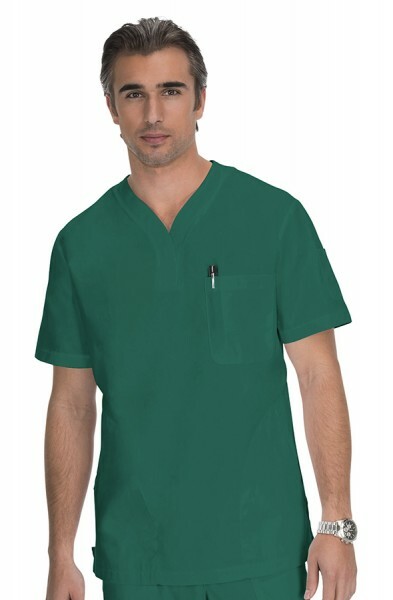 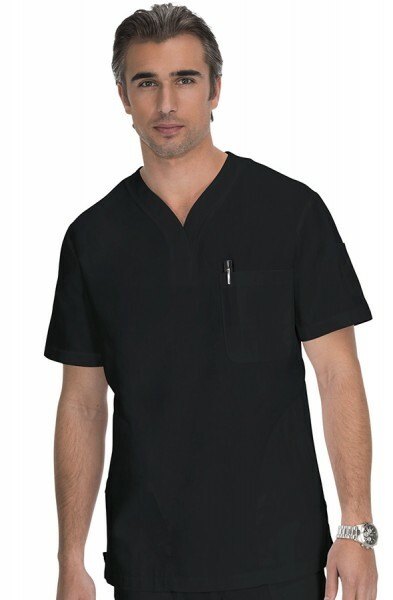 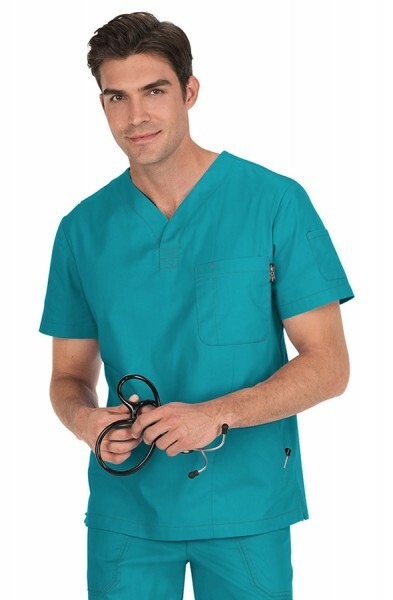 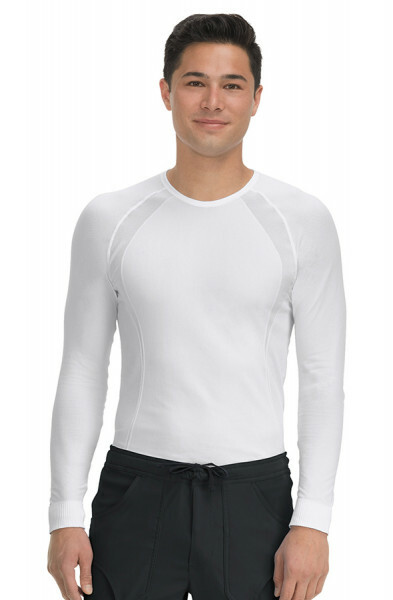 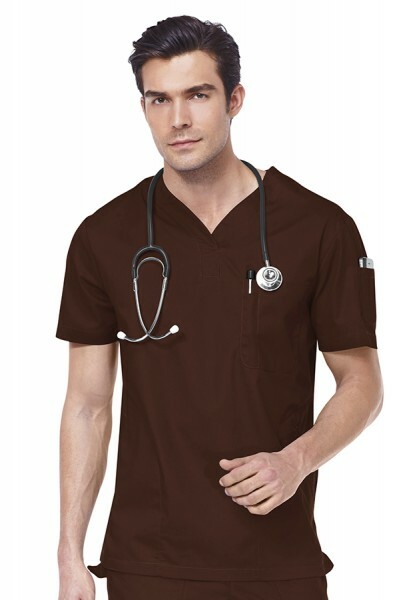 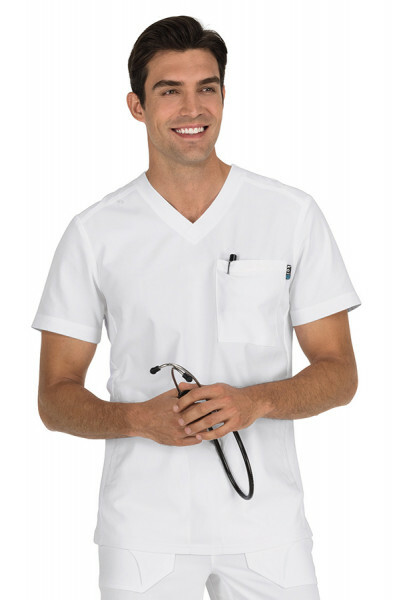 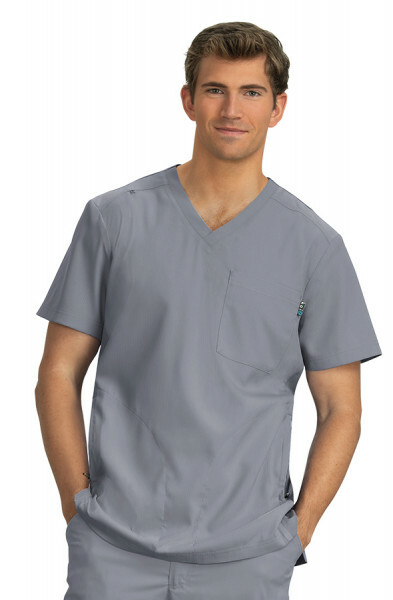 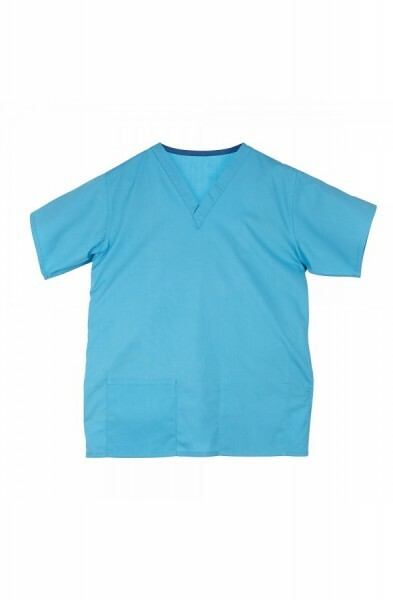 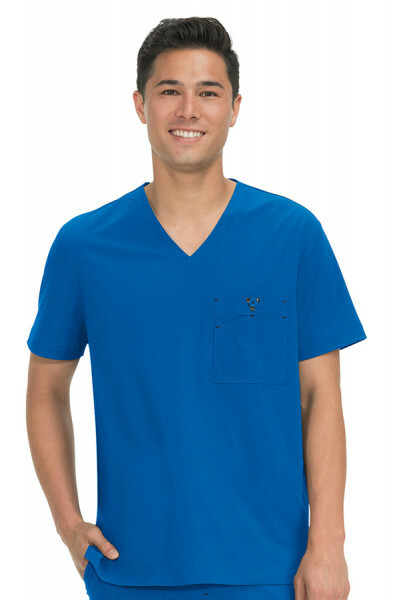 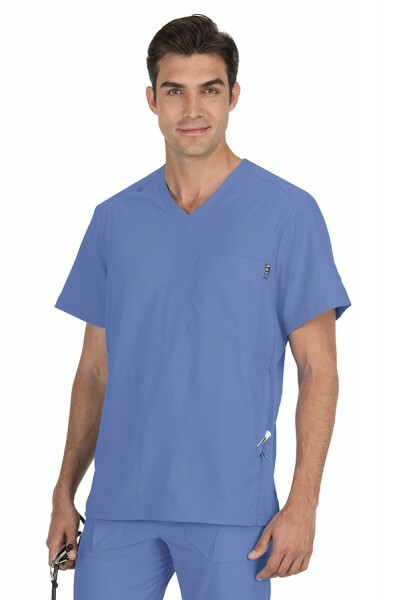 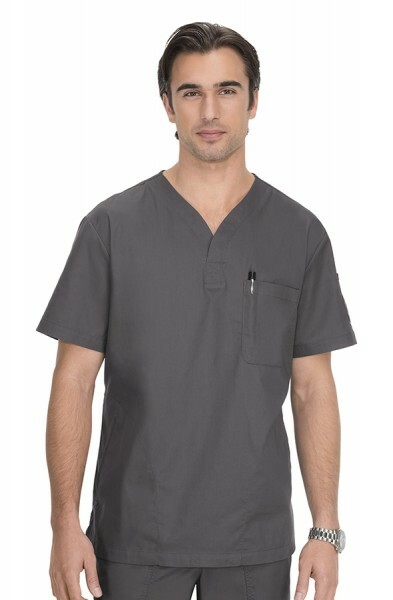 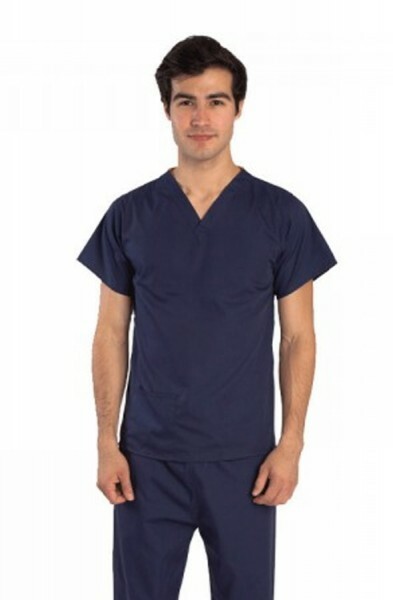 Unleash you #happiness with these scrub tops for men. 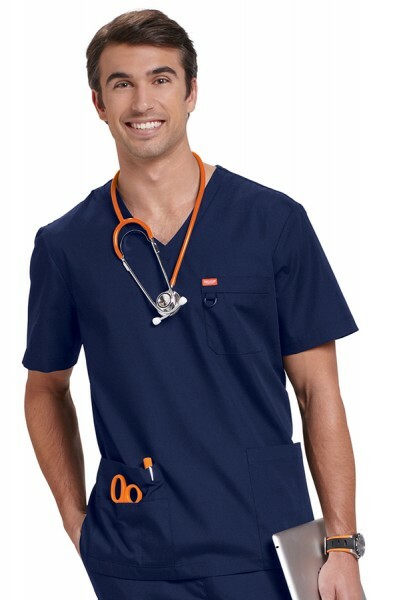 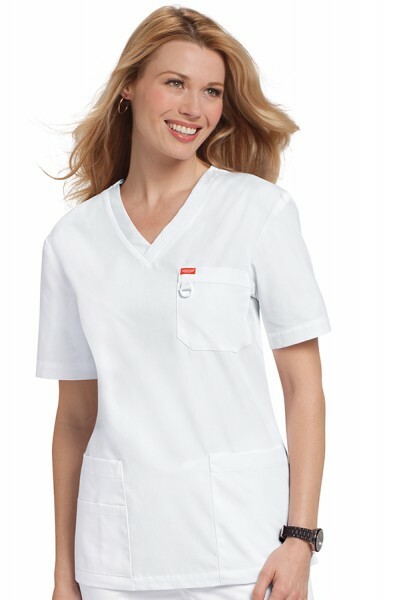 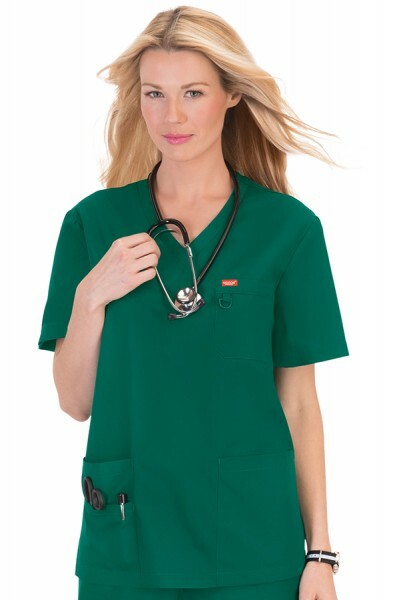 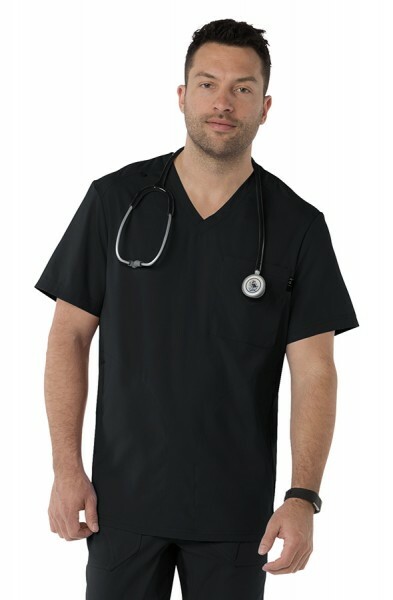 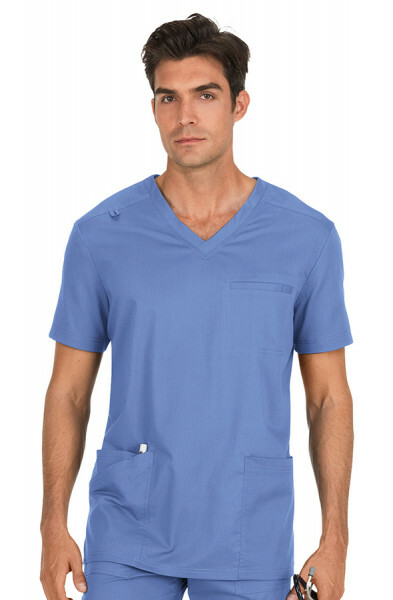 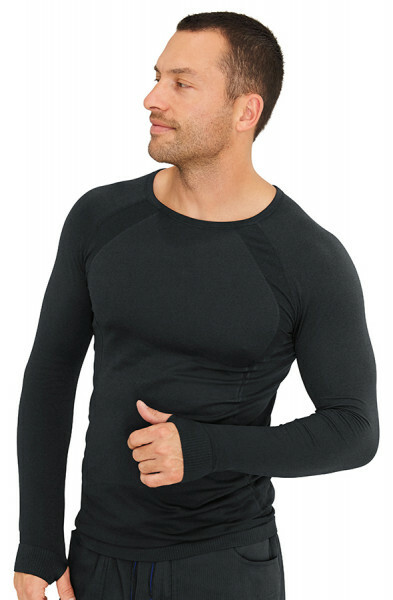 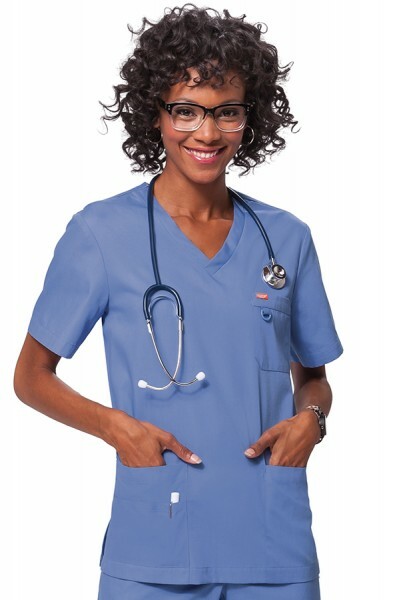 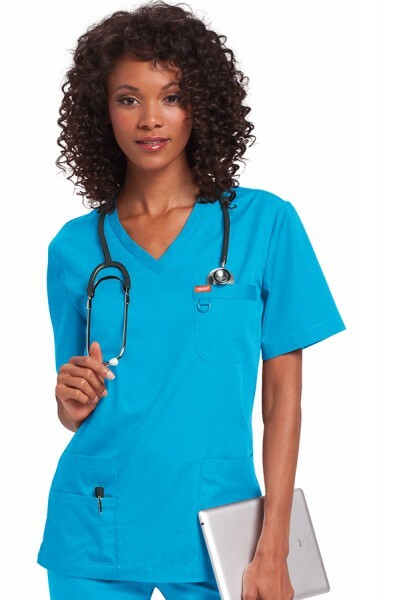 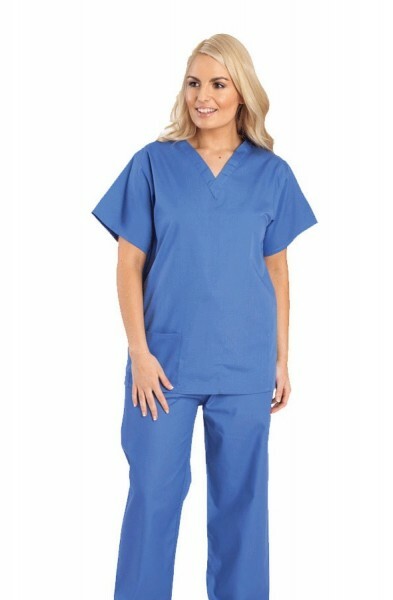 Looking for that extra bit of comfort choose Koi Scrubs or Marc Ecko Scrubs. 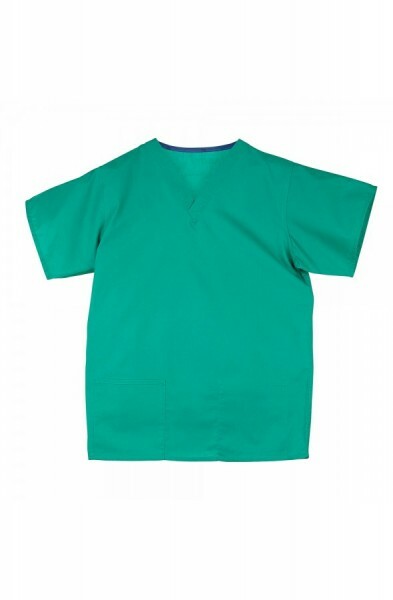 These scrub brands have the highest cotton count in our collection. 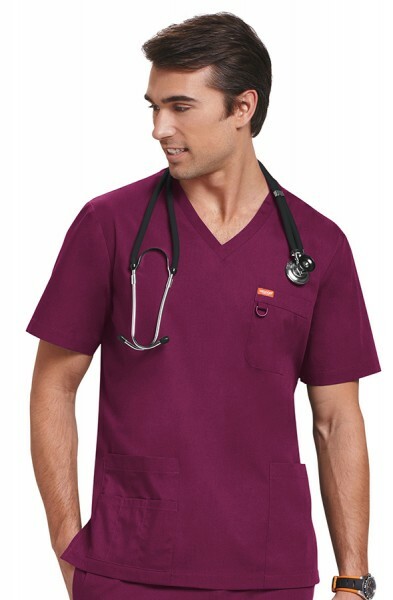 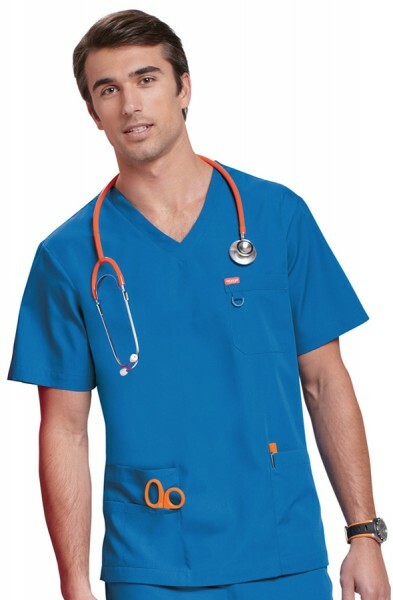 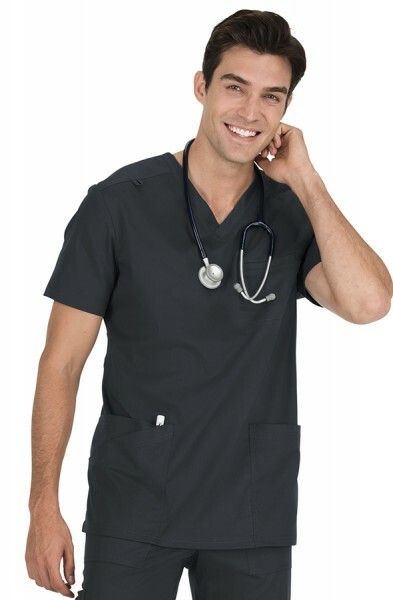 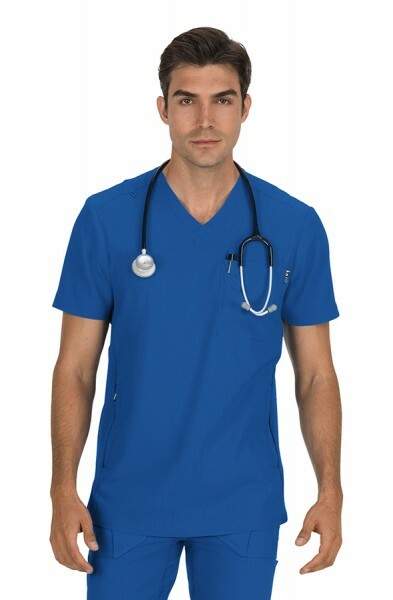 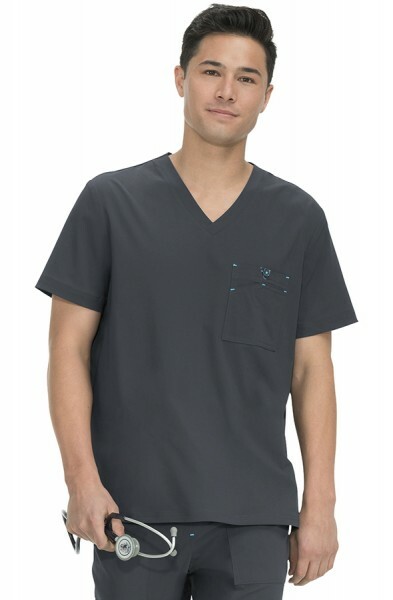 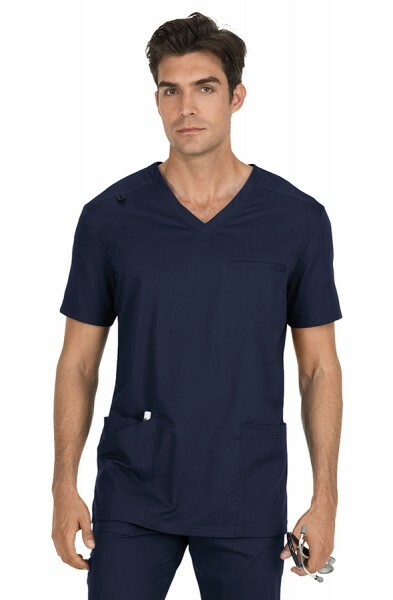 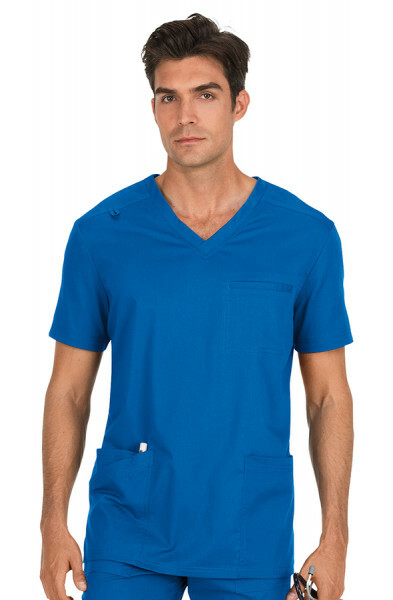 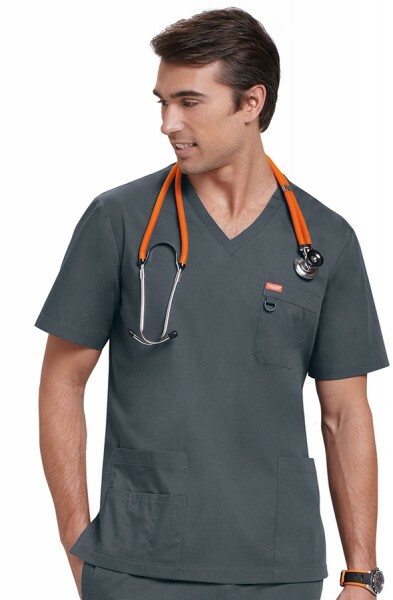 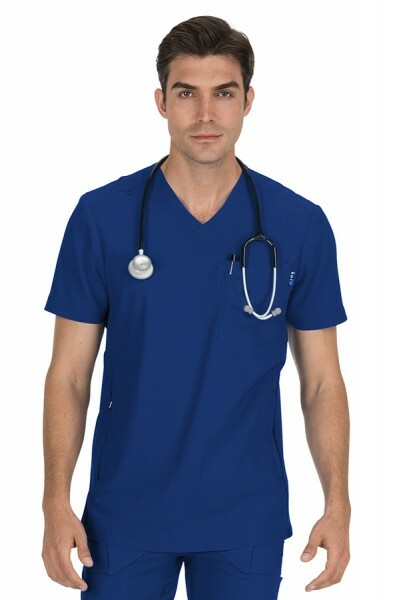 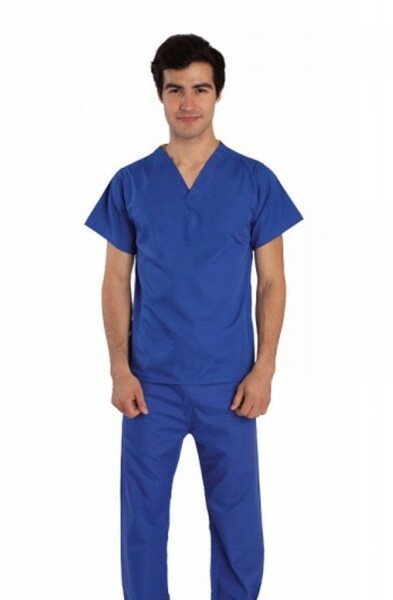 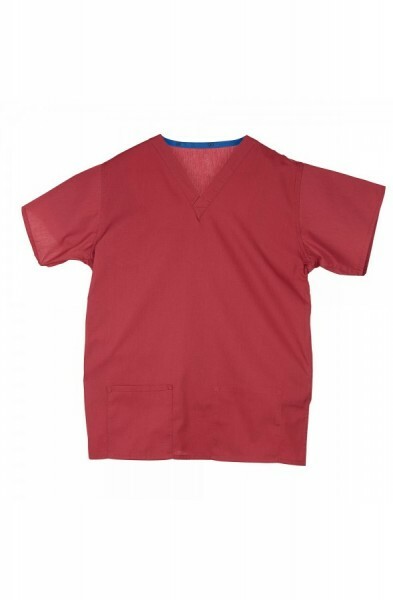 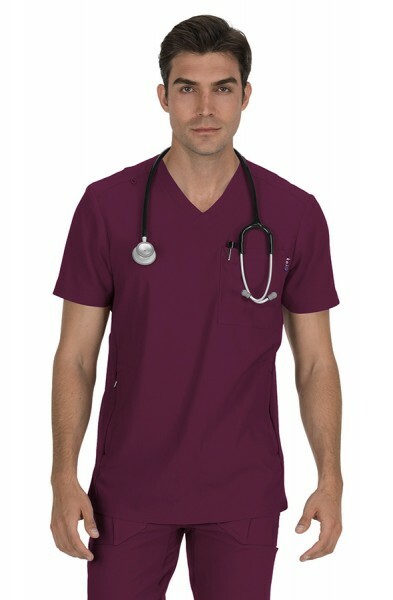 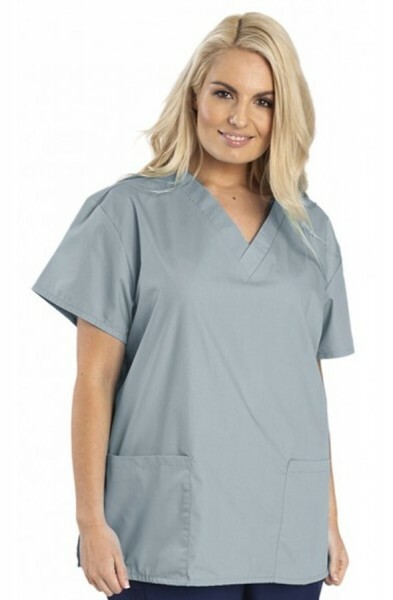 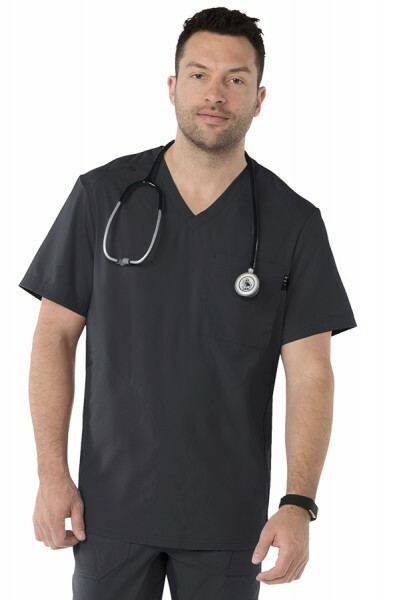 Looking for simple and basic pick our Budget Scrubs range.